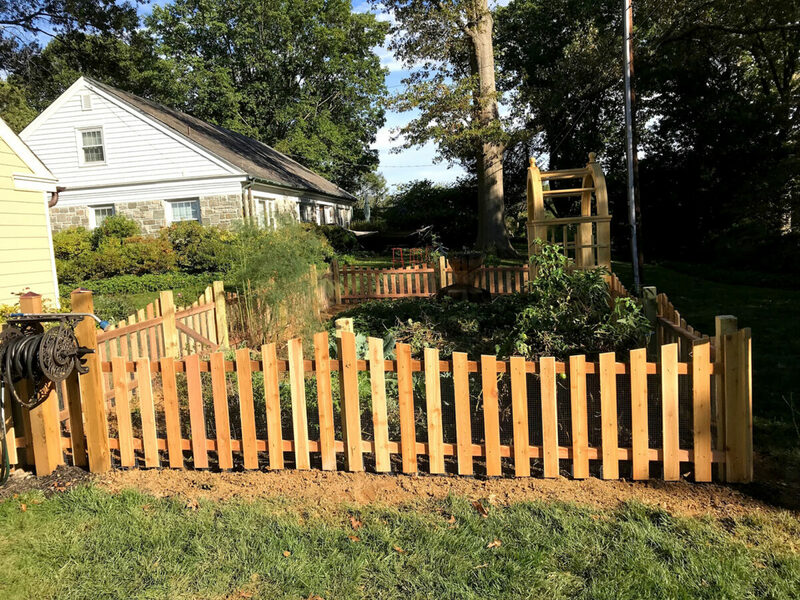 Wildlife fences are most often used to provide a barrier for unwanted wildlife in lawns and gardens. 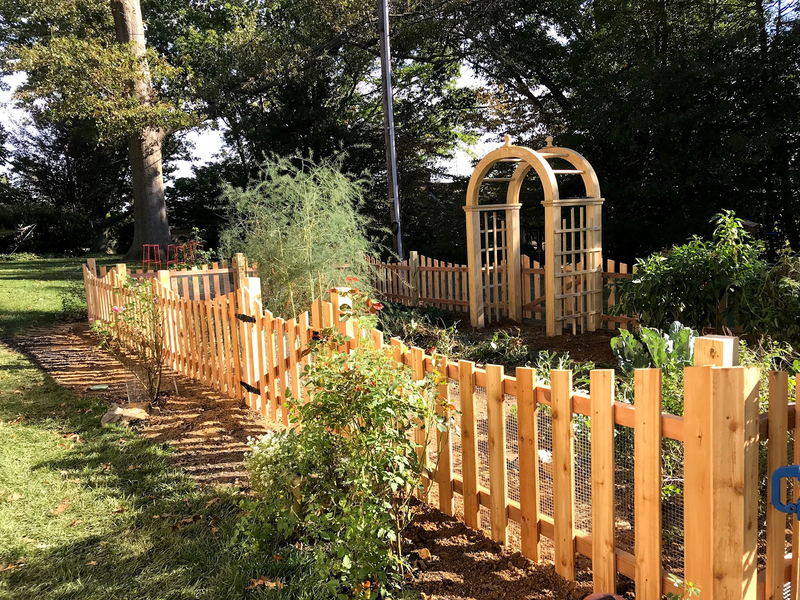 These fences are an ideal solution for individuals who are struggling to keep wildlife from destroying plants and roaming freely on their property. 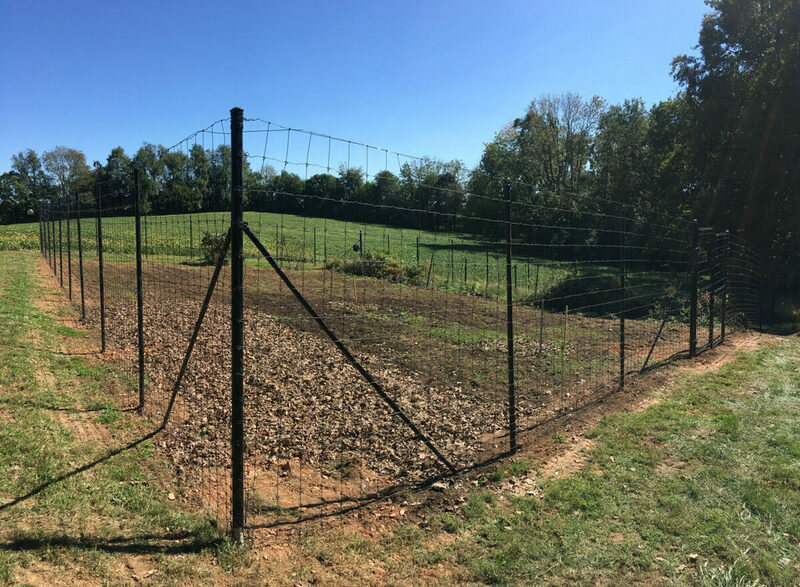 The components of wildlife fences are designed to blend into the surrounding landscapes and provide the security of wildlife control without creating a visual barrier. 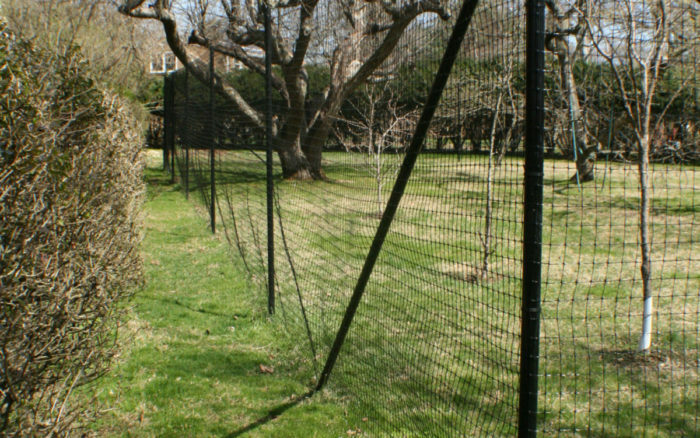 Best used in residential applications, this fence is designed with 15-year nylon mesh that’s easily replaceable. 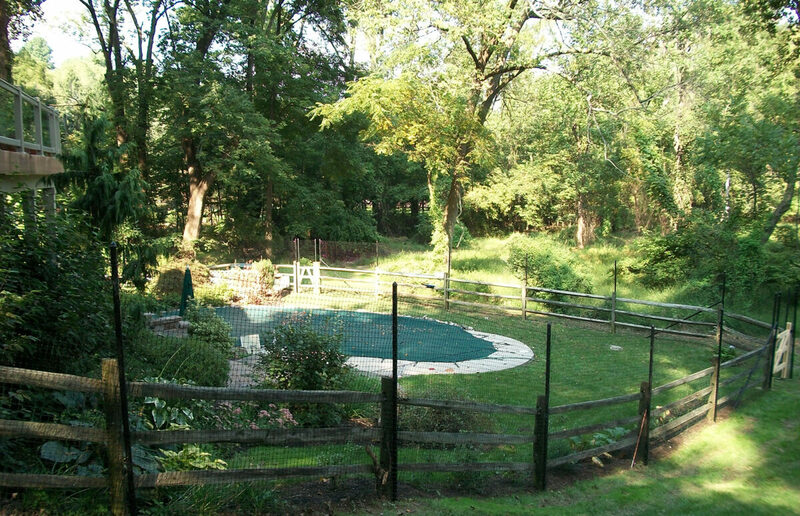 This material is a good solution for homeowners looking for a cost-effective solution for wildlife exclusion. 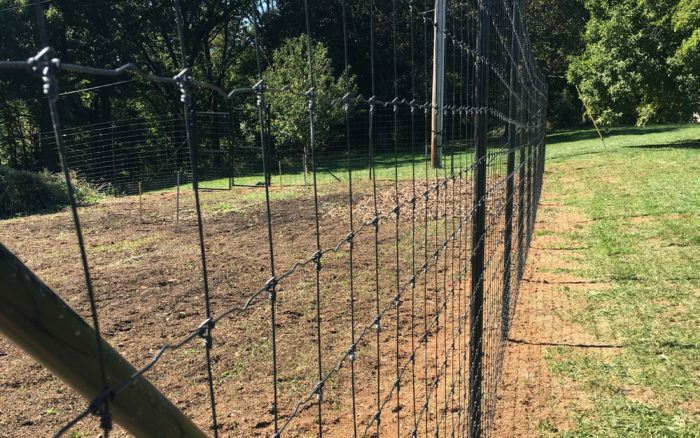 This long-lasting, heavy duty product is an effective solution to your wildlife containment or exclusion needs. 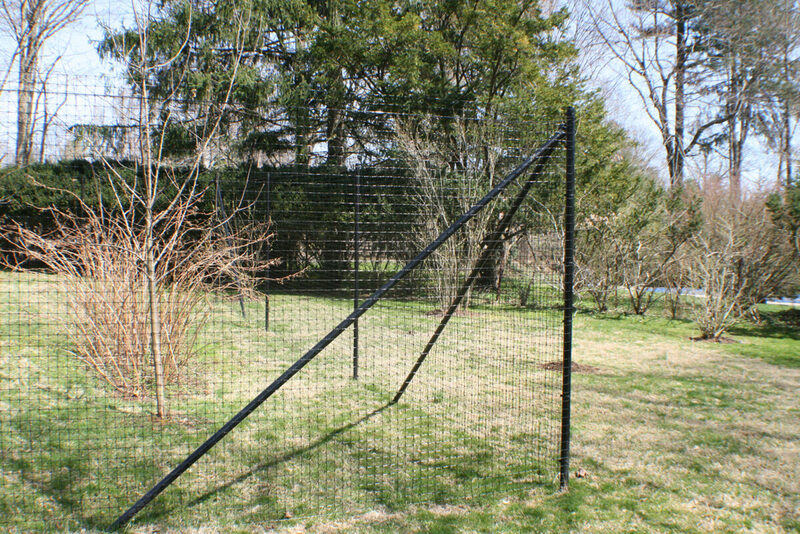 Mesh is available in black vinyl coated or silver galvanized steel.